Christorpher Moore does it Again! 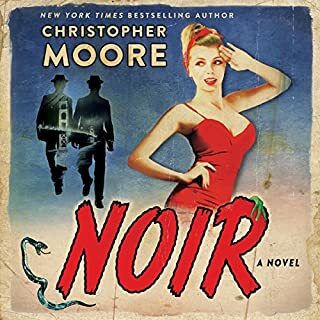 I love Christopher Moore books! He can't possible write enough for me. I do have my favorites (the Dirty Job books and Bloodsucking Fiends) but I enjoy them all. Noir is a bit different for him, but I thoroughly enjoyed it. The ending was good and I really got a kick out of the snake. When are they going to make a movie out of one of his books? That is the only thing missing. I can imagine Dirty Job as a movie. I think it would be great. This was surprisingly good. I am not sure what I expected, but I certainly got more than what I anticipated. It kept me engaged and wanting to keep listening. The only criticism I can give is that sometimes it seemed he was trying too hard for suspense. Too much suspense just makes me cringe. I did not enjoy some of those moments. And I had higher expectations of his characters at times.. 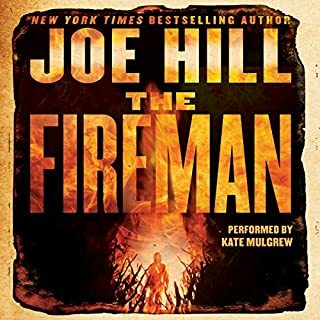 I also don't know why he titled this the Fireman. It was not really about the Fireman. The central character is Harper. There is nothing uplifting or particularly unique about this book. But Damn! It sure was fun. Demons, Seniors and Djinn - O My! 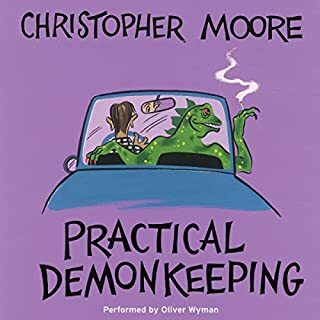 Would you consider the audio edition of Practical Demonkeeping to be better than the print version? I don't know if it's better, but I certainly enjoyed the audio version. All of Moore's books that I have listened to are so much fun. What was one of the most memorable moments of Practical Demonkeeping? I suppose when the demon killed the drug dealer at the beginning of the book. I really wasn't expecting that. I thought he was the main character, but nope - he was gone. The narrator was superb. He really knew how to read the book and keep you interested. Sometimes you need to throw your Catch back. This was just a fun listen - pure entertainment. 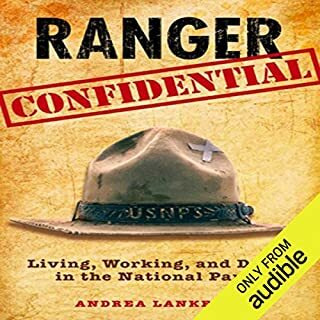 If you could sum up Ranger Confidential in three words, what would they be? No favorite character, but a lot of great real life experiences from the courageous people of the park service. No particular scene but the accounts regarding the climbers. Unbelievably interesting. I was pretty riveted to the book. Fascinating revelations about our National Park Service and particularly how they are underfunded. The author certainly makes a convincing argument to increase funds to our National Parks and cutting out the A$$holes who syphon off the funds to their own pockets. "Let me set the record straight. My name is Charlotte Silver and I'm not one of those paranormal-obsessed freaks you see on TV...no, those would be my parents, who have their own ghost-hunting reality show. And while I'm usually roped into the behind-the-scenes work, it turns out that I haven't gone unnoticed...."
If you could sum up Past Midnight in three words, what would they be? Charlotte Silver was the voice of the story and certainly the narrator of the tale. She was a sympathetic character and very much a young girl's voice. It was her story. Tara's actual voice fits the character of Charlotte. She makes it believable - at least inasmuch as Charlotte is telling her tale. No, but the story kept me listening. Overall, it is a very nice little story - a guilty pleasure. 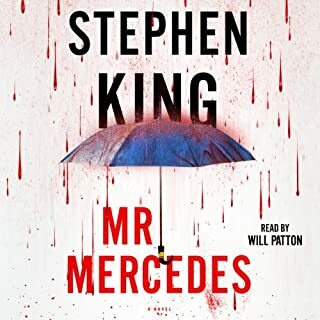 Would you consider the audio edition of Mr. Mercedes to be better than the print version? For me it is. I don't have time for the print version. I can do things and listen. It is a good story. For my tastes I preferred Joyland, but I certainly wouldn't turn my nose up at Mr. Mercedes. Possibly Hollee or Holly. She seemed to have a lot of issues, but she was still able to overcome them and be the 'hero.' I liked his portrayal of Jerome too. He was a smart sympathetic character. When Brady discovered he had accidentally poisoned his mother, King portraryed that even a monster can feel regret/sorrow. Brady was the 'bad' guy and often enough the bad guys don't have any regrets or semblences of conscience. This is not typical horror King. He seems to be moving off into the mystery/detective genre. That's okay, but I hope he doesn't abandon horror/supernatural. The story kept me engaged. 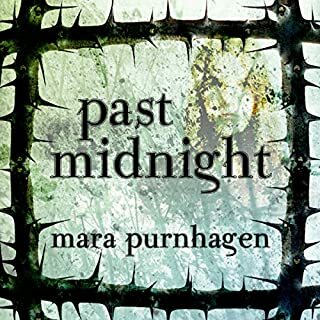 It is definitely a young adult novel, but I could still enjoy it. I thought it had some relevancy for young adults in almost any age. I might compare it to a Separate Peace. The characters in both novels have to find their own places in the world. Both books deal in some ways to the other. 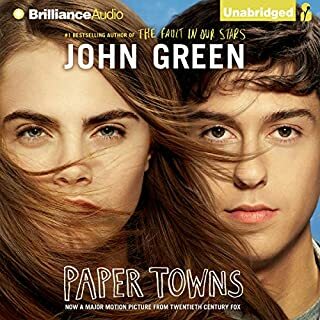 Although Paper Towns kind of justifies the abandonment of those who are different or adventurous for the sake of security. I don't think I could have listened to the book without a good reader. He is definitely a good reader. Reality is what you make it to be. I watched the movie first. (Four Times and counting) I had to get the audio book to compare it to the movie. I was so impressed how close the book was to the movie. Except there is more book and therefore well worth the listen. What was one of the most memorable moments of John Dies at the End? 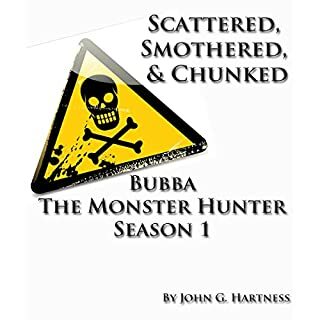 The most memorable part of the book was the scene with Arnie Blondestone, when John tells him he is dead and has been murdered and is only there because John basically made him up in his mind. Excellent performance, he made the audio book. The only extreme reaction I had to the book was that I had a hard time putting it down. I know these two don't really compare, but this book and Joyland are my most recent favorites. I could hardly tear myself away from them. Watch the movie and get the book. The movie is a great complement to the book. Warning: You may have a huge, invisible spider living in your skull. This is not a metaphor. You will dismiss this as ridiculous fearmongering. Dismissing things as ridiculous fearmongering is, in fact, the first symptom of parasitic spider infection - the creature secretes a chemical into the brain to stimulate skepticism, in order to prevent you from seeking a cure. That’s just as well, since the “cure” involves learning what a chain saw tastes like. You can’t feel the spider, because it controls your nerve endings. If You're Considering This... Go Ahead! 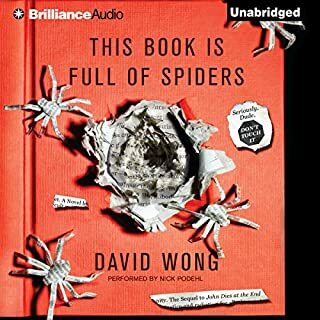 What made the experience of listening to This Book Is Full of Spiders the most enjoyable? First off I loved John Dies at the End. Both books remind me of the sixties and old acid trip stories. Although I don't think that is where the author got his perspective. You really have to pay attention while you are listening to the book because you will get lost - like Alice or more like John Holmes did in his Wonderland. 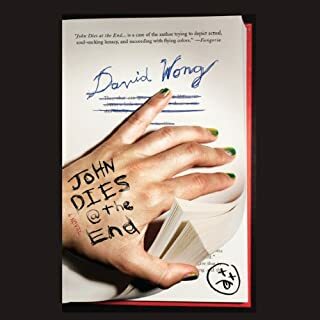 It is more than a sequel to the first book, John Dies at the End. I loved the expanded role Amy got although her character still comes off as a bit weak, but maybe that's just me. It is just non-stop and you can't wait to hear what is happening next. I have never listened to Nick Podehl before or at least that I can remember. But he really made the audio book. His performance was as good as the book and maybe he is the one that made tho audio version so engaging. Who was the most memorable character of This Book Is Full of Spiders and why? John and David are the book. The only thing I would have enjoyed more was if there were a bit more John or at least a bit more development of his character. If you like entertaining fiction than engages you and makes you think (even crazy thoughts) this is it.